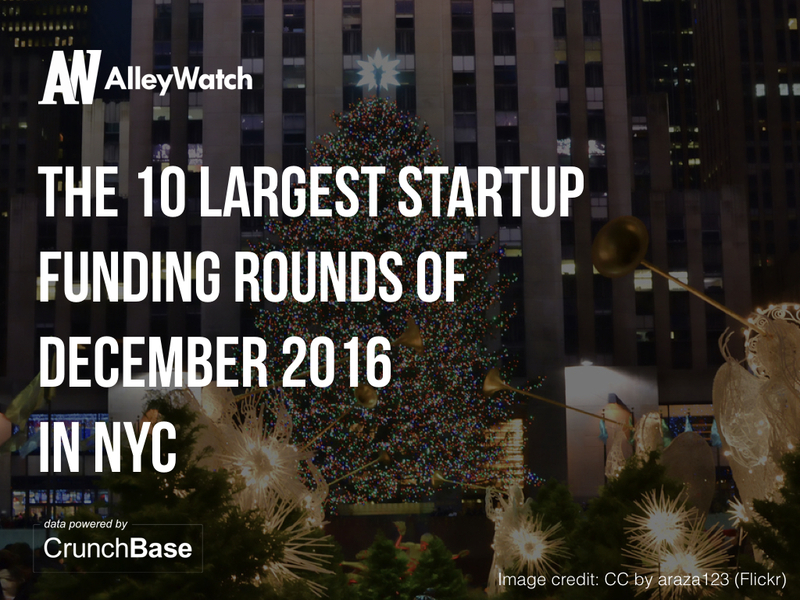 Armed with some data from our friends at CrunchBase, I broke down the 10 largest NYC startup funding rounds during the month of December. I have included some additional information as well such as industry and investors in the round, to further the analysis. For the purposes of this analysis to maintain a focus on tech enabled startups, real estate companies and biotechnology companies were excluded.